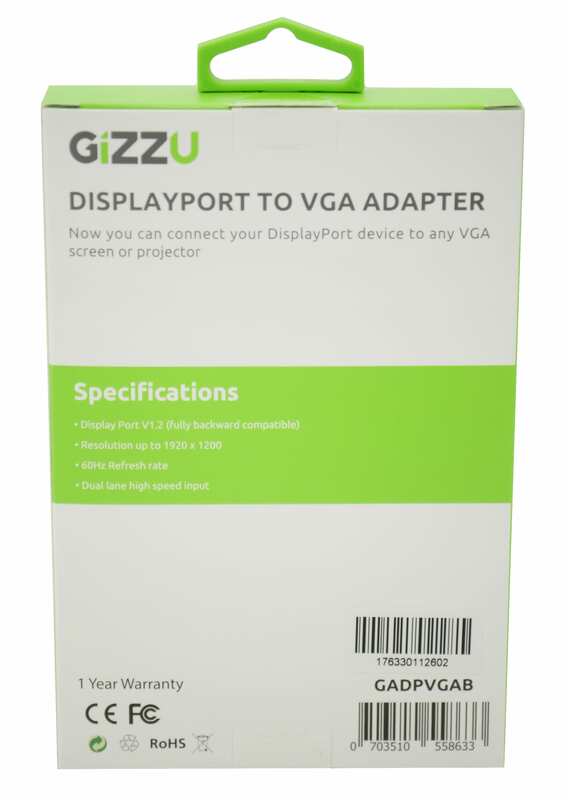 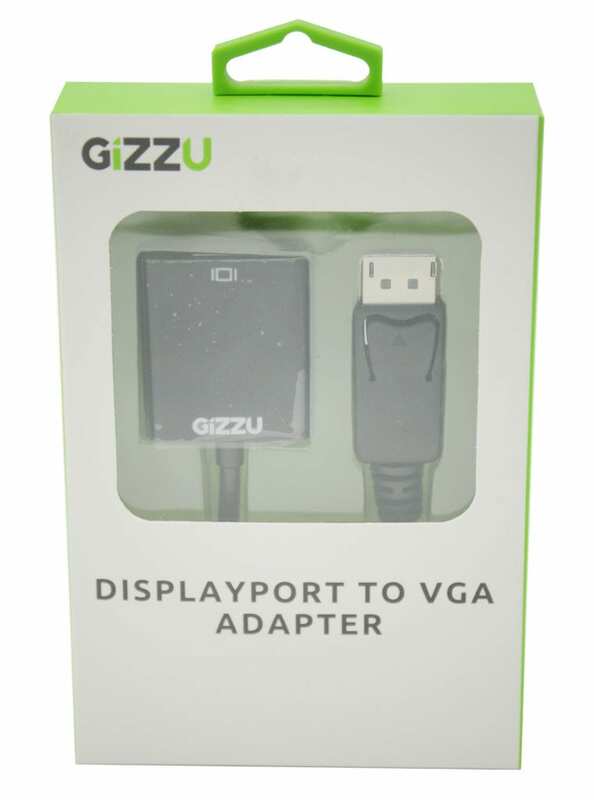 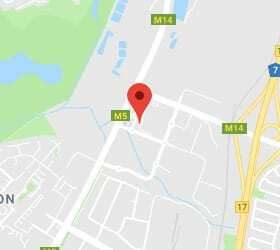 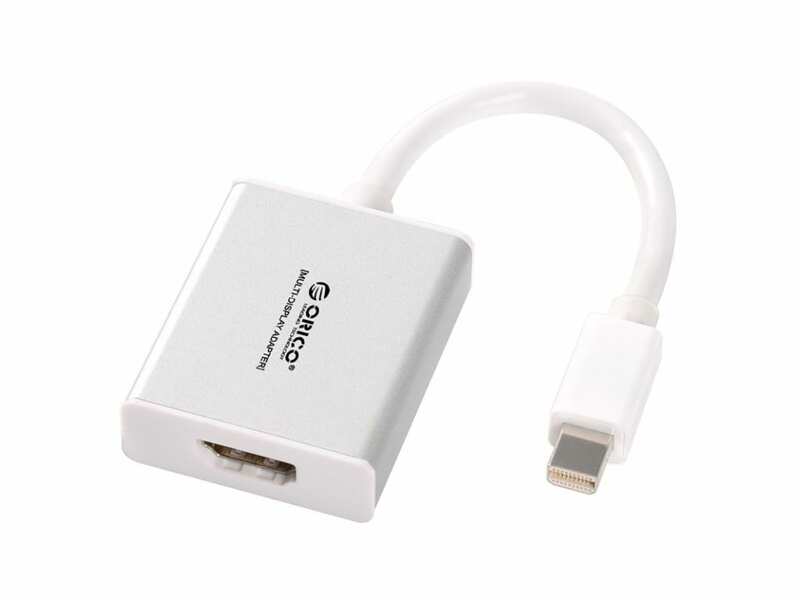 Easily connect a VGA display (monitor or projector) to a DisplayPort video card/output (desktop or laptop) with this DisplayPort to VGA Adapter from Gizzu. 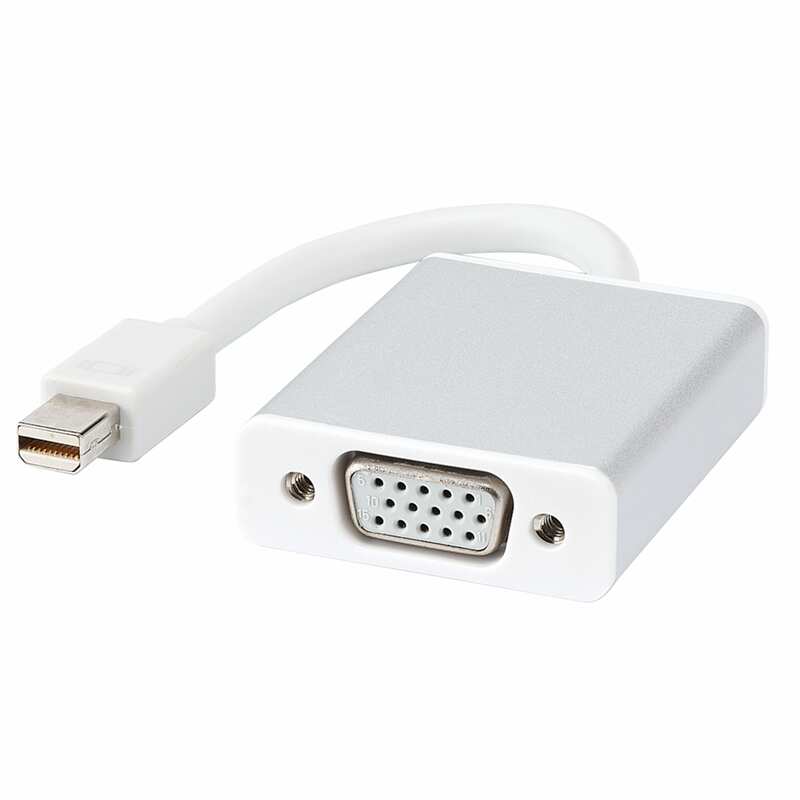 The handy adapter makes it simple to add a secondary monitor for enhanced productivity, or connect a new computer to an existing monitor—no need for expensive upgrades. 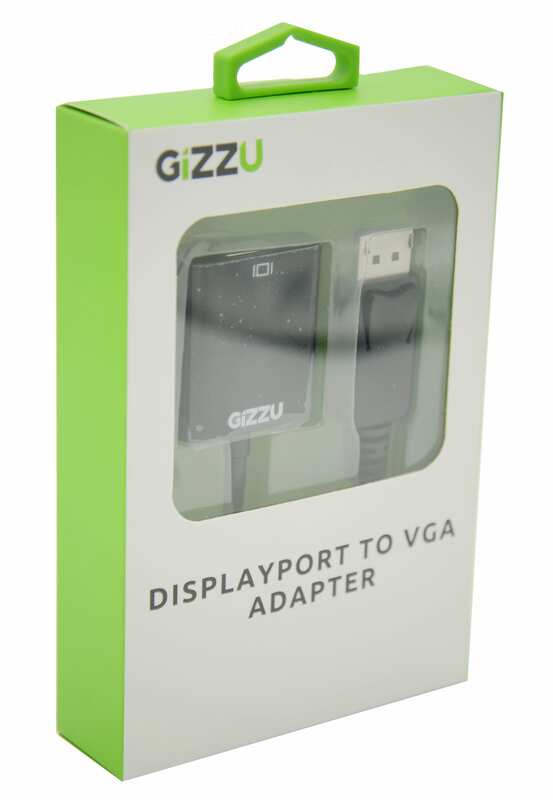 Use the cost-effective adapter for anything from gaming at home or making a presentation at school to expanding your workstation or video conferencing in the boardroom.